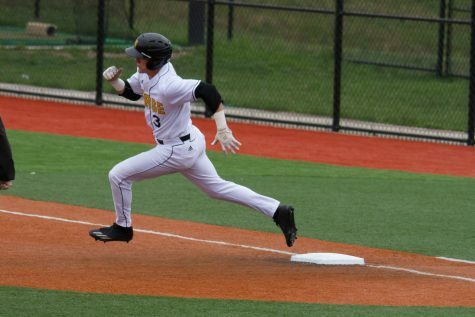 The NKU baseball team took on number 12 Louisville Tuesday night at Jim Patterson Stadium with a final score of 11-2. 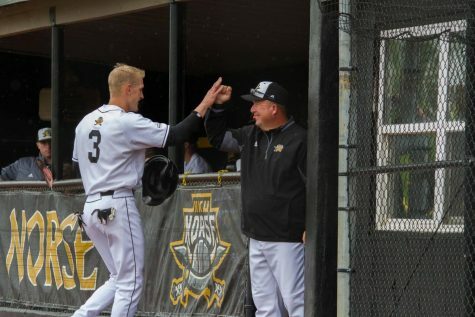 This brings the Norse season down 8-23 while the Cardinal’s season improves 25-8. 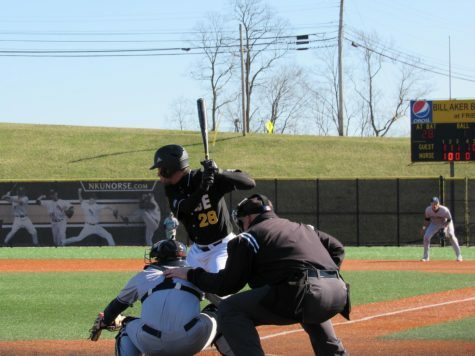 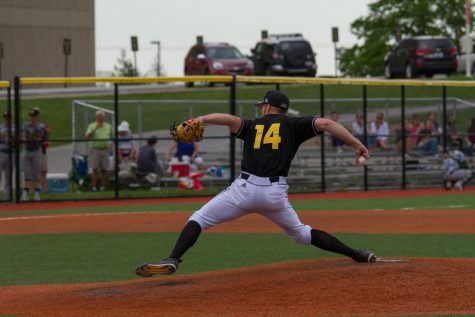 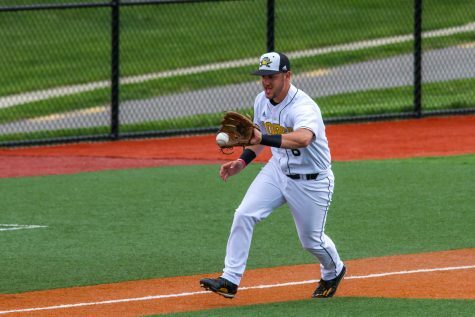 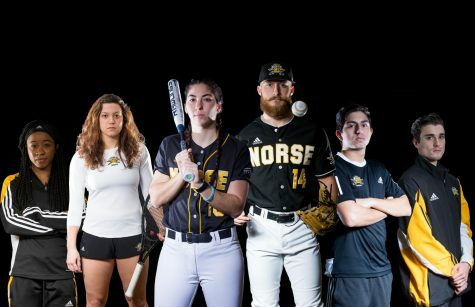 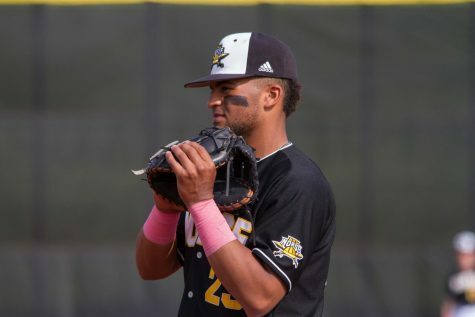 NKU’s baseball team played against the Oakland Golden Grizzlies in a double-header Sunday at Bill Aker Baseball Complex. 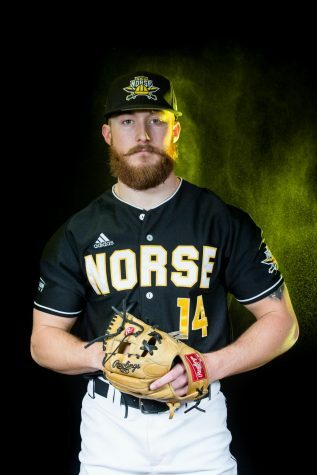 The Norse won the first game with a score of 3-2, but lost game two 0-4. 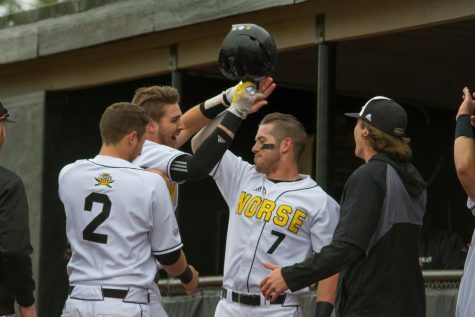 The Norse are now 5-20 on the season and 4-5 in the Horizon League conference. 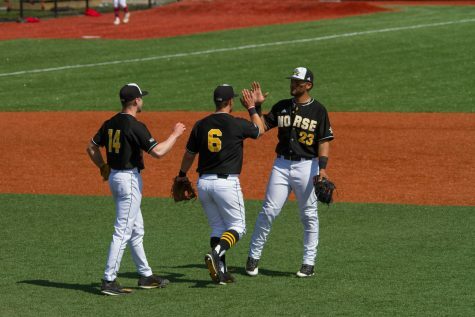 The Grizzlies also stand 4-5 in the conference and have a regular season record of 4-19.